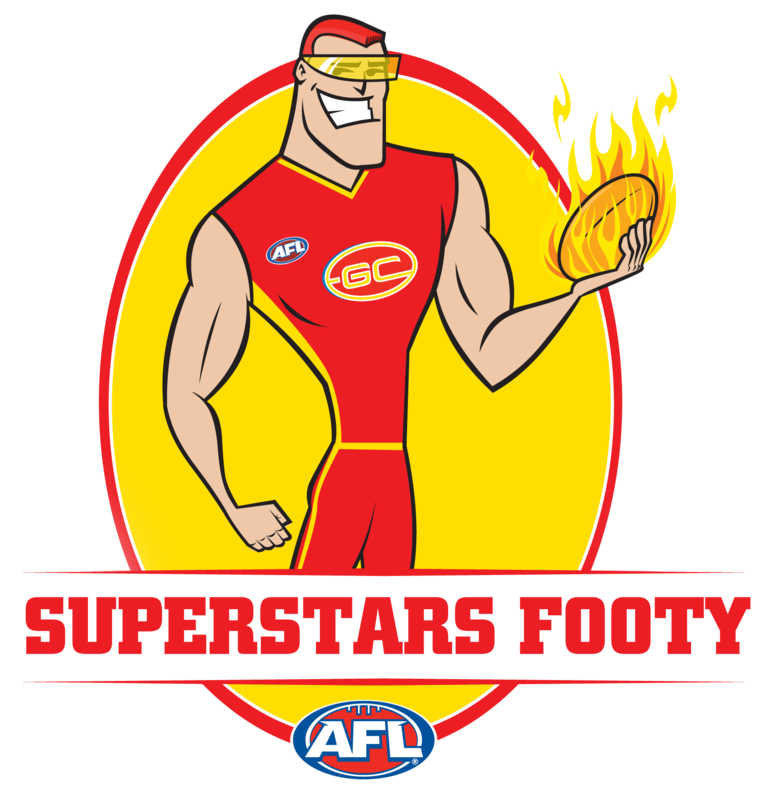 Roy’s Footy is played within the Brisbane Lions catchment zone, with Superstars Footy being played within the Gold Coast SUNS catchment zone. Once joined, participants can then further develop their football, social skills and match play in a local club environment before officially joining Junior Club Football in Under 8’s. 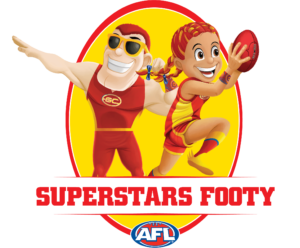 These programs run for a maximum of 12 weeks (varies between clubs), with each 1 hour session incorporating 15 minutes of game-based-skill activities followed by a 6-a-side modified AFL match typically on weekends. Junior Clubs have the option of up to one mid-week training session, where skill games and activities are played, rather then typical ‘AFL drills’. Some clubs may form a localised cluster, giving the opportunity for participants to play against other teams from other local clubs. Clubs involved within this zone include: Brisbane North, Brisbane South, Darling Downs and Sunshine Coast/Wide Bay. Clubs who are currently accepting registrations will show on click-through screen. If your club is not listed they aren’t accepting registrations at this time. Please contact them for further information. Clubs involved within this zone include: Northern Rivers, Gold Coast, Capricornia, Mackay, Towsnville and Cairns. fun skill games or heaps of awesome video content? For further information on any of the above programs please contact your local AFL Queensland office. Local contacts can be found by clicking here.